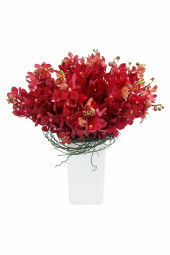 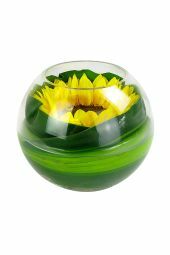 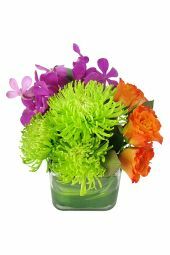 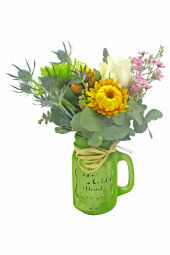 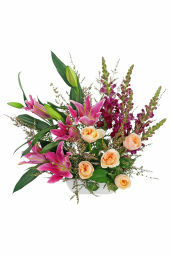 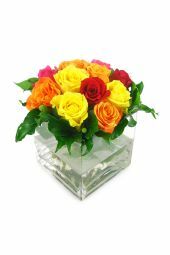 Transform your table with our selection of flower centrepieces, sure to brighten the mood of any party or gathering. 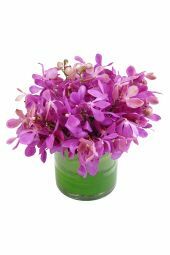 From an orchid fishbowl to a bright and dainty table centrepiece, you can make any table party-ready with a simple floral arrangement. 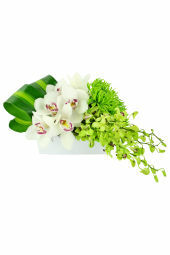 Are you a last minute party planner? 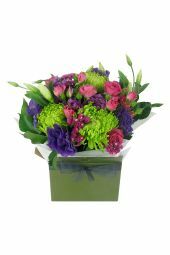 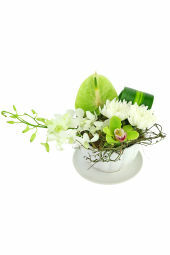 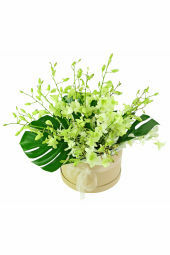 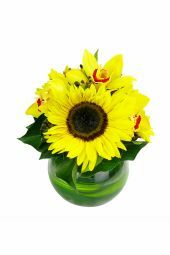 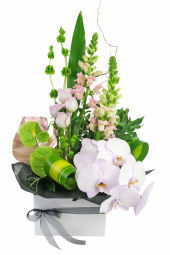 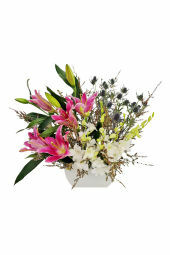 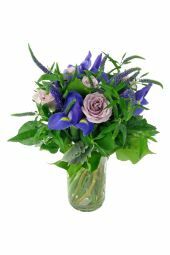 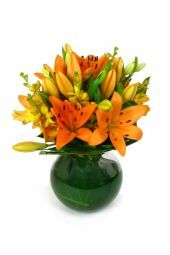 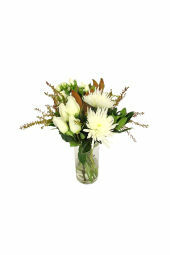 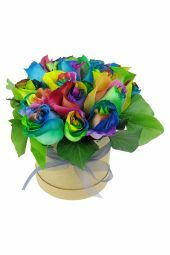 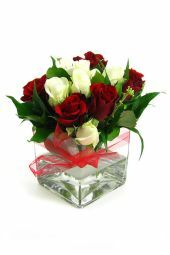 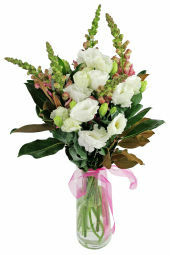 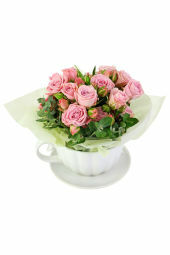 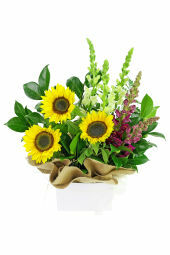 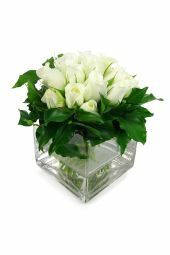 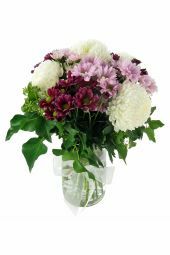 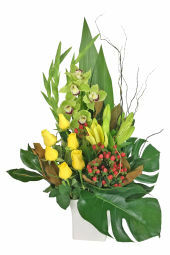 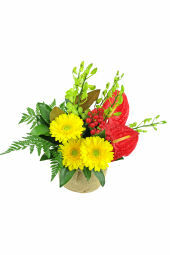 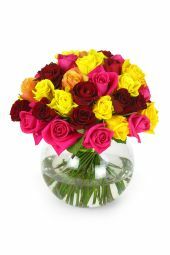 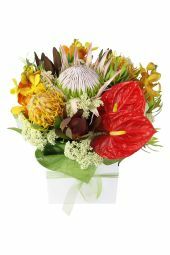 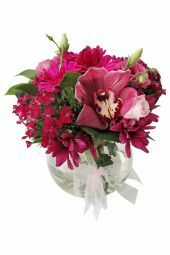 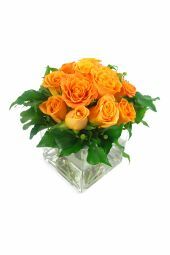 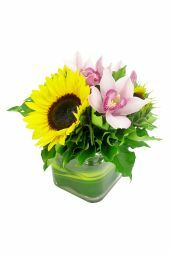 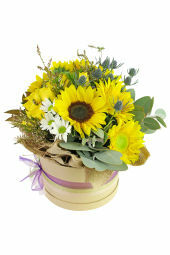 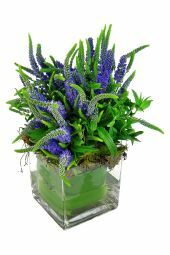 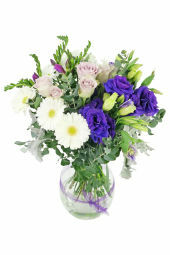 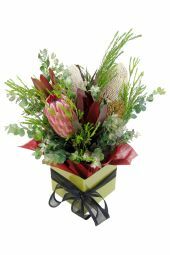 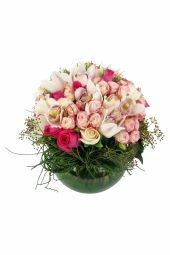 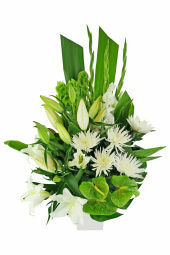 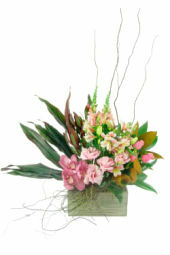 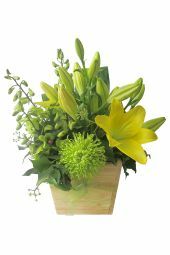 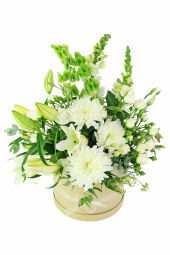 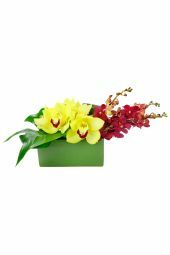 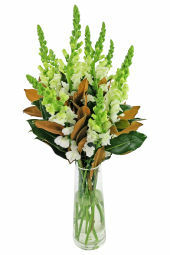 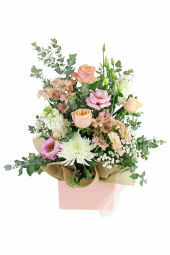 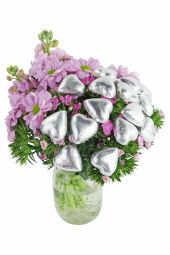 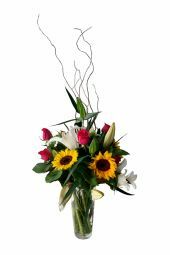 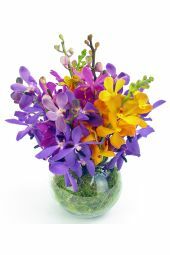 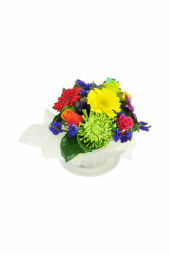 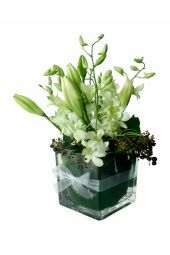 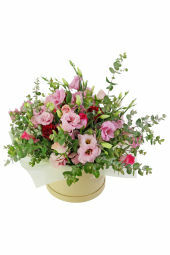 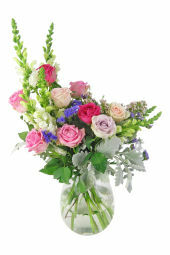 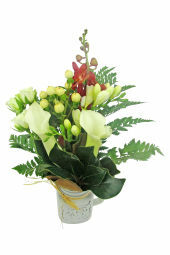 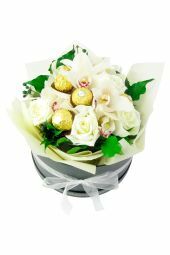 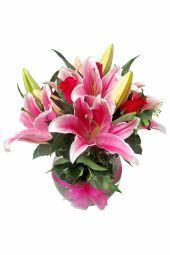 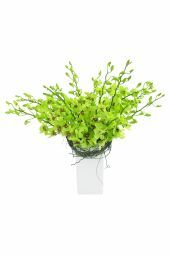 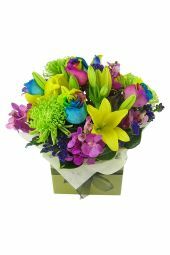 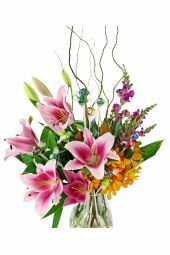 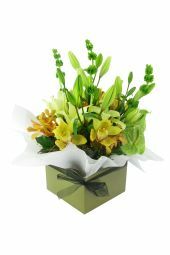 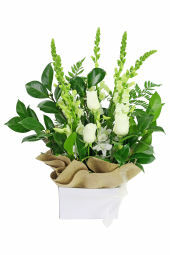 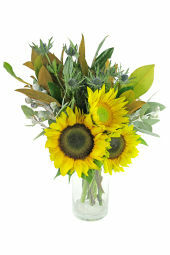 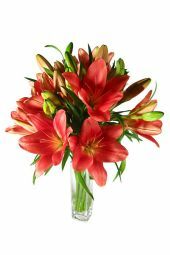 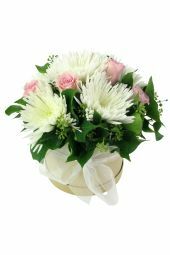 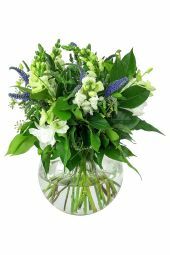 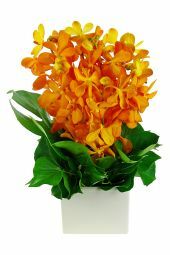 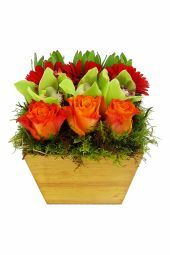 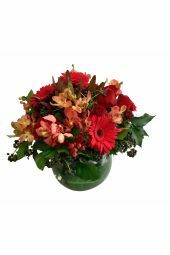 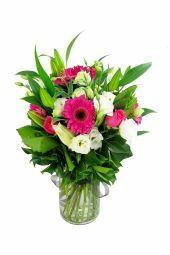 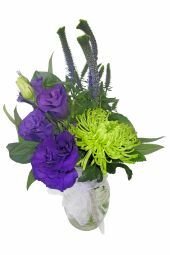 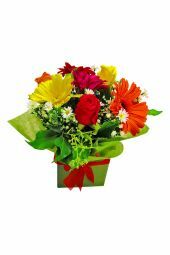 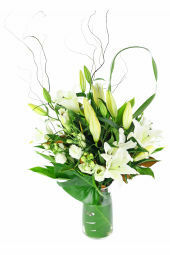 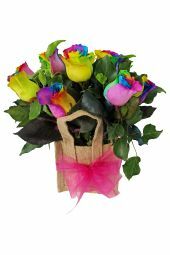 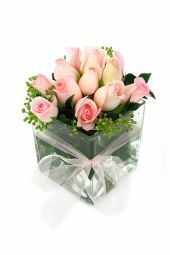 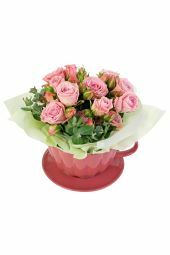 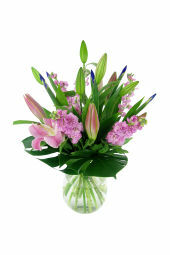 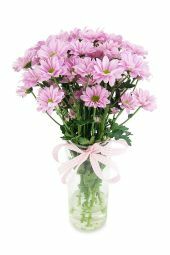 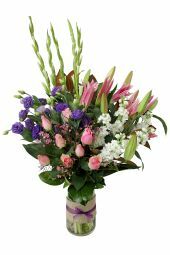 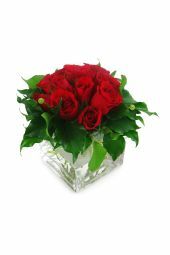 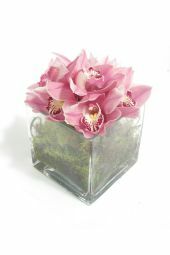 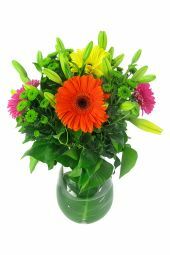 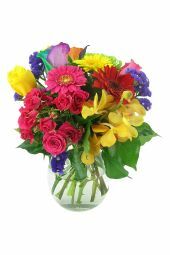 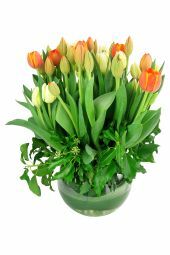 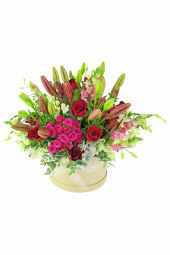 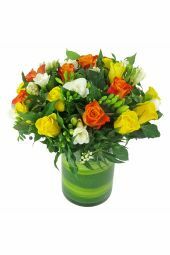 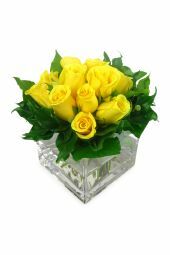 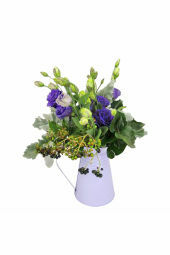 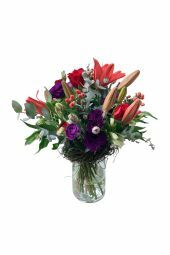 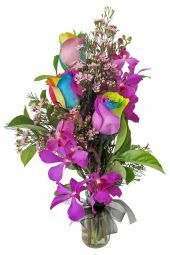 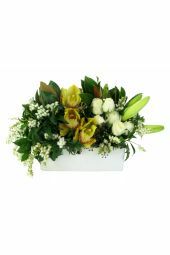 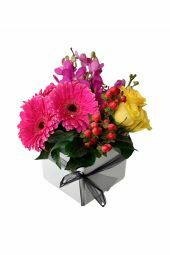 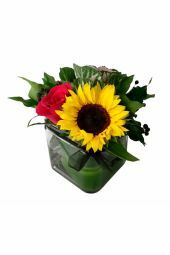 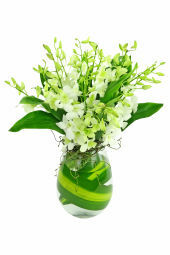 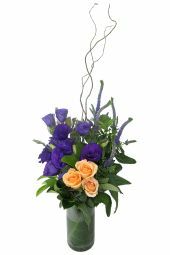 Our same day delivery (with orders placed before 2 pm) makes it easy to add a beautiful table centrepiece to any party.